If you look at this movie as your kids do then you will like it just as much as they. It’s a great family film, full of laughs for the adults as well. It’s a little silly and ridiculous, but that’s also what makes it so uniquely intriguing. 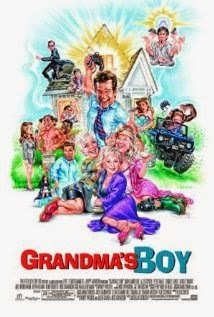 While there are a lot of plot holes and conveniently manipulated details, it’s a really funny movie. 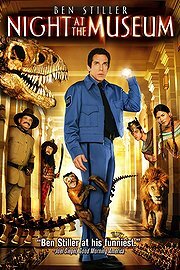 Ben Stiller is a perfect fit for this role as he uses his unconfident demeanor to his advantage with his character, Larry. There is enough good talent in this film to hold it upright. One or two jokes can be juvenile, but we have to remember that it’s a movie for kids also. And we get a nice twist to go along with the humor. Night at the Museum never tries to be something it’s not. Maybe at the time of the release it seemed like a movie we shouldn’t like, but I think it’s held up well over these last 9 years.